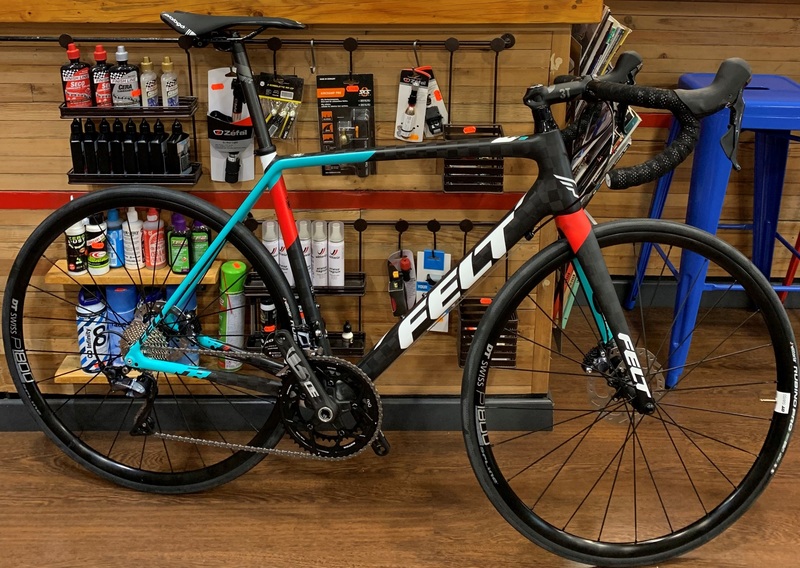 As a specialist rental shop servicing Mallorca, we offer a range of bikes from FELT. Whether you want a Carbon or Aluminium Road frame or a hardtail mountain bike. We supply the whole package so you can experience the best Mallorca has to offer with the best equipment, add-ons and service. In addition we can drop off and collect from your home/accomodation with our Bike Home Delivery Service. A specialist bike shop run by David and his team of dedicated bike professionals. Dedicated to all things bike get in touch or pop in and see for yourself.